Talk with Qumulo engineers and product managers at these events. 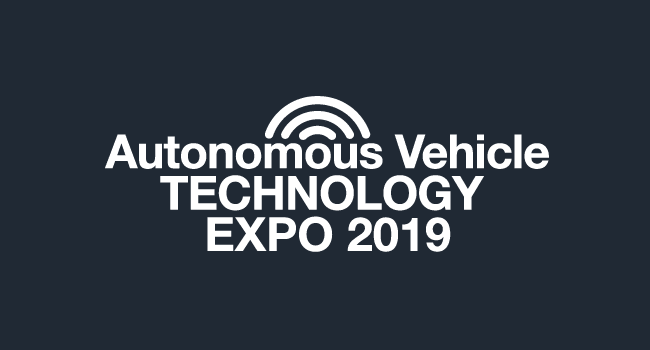 With exclusive exhibitors showing Level 2 and 3 ADAS technologies, plus companies showcasing and discussing future Level 4 and 5 autonomous know-how, Autonomous Vehicle Technology Expo is a must-attend event for anyone working on the path towards driverless vehicles. The ISC High Performance conference will bring together over 3,500 researchers and commercial users ready to share their experiences with the latest technology and products of interest to the high performance computing (HPC) community, including machine learning as an expanded topic area this year. Featuring some of the foremost thought-leaders, innovators and policy makers in their fields and covering a wide breadth of topics, the IBC Conference explores new strategies, business disruptors, future technological progress and the future roadmap of the industry. 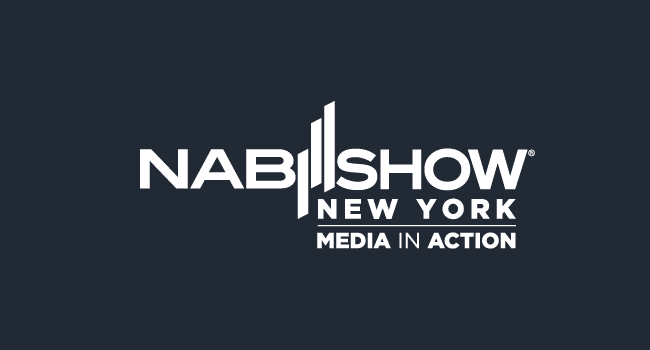 Produced by the National Association of Broadcasters, NAB Show New York showcases the best in next-generation technology for media, entertainment and telecom professionals with conferences and workshops focused on television, film, satellite, online video, live events, podcasting, advertising, corporate A/V and production. Our work in HPC is more essential than ever, driven by an urgent need to provide computational solutions for the world’s greatest challenges from precision medicine and agricultural technologies to autonomous vehicles in smart cities and renewable energy. 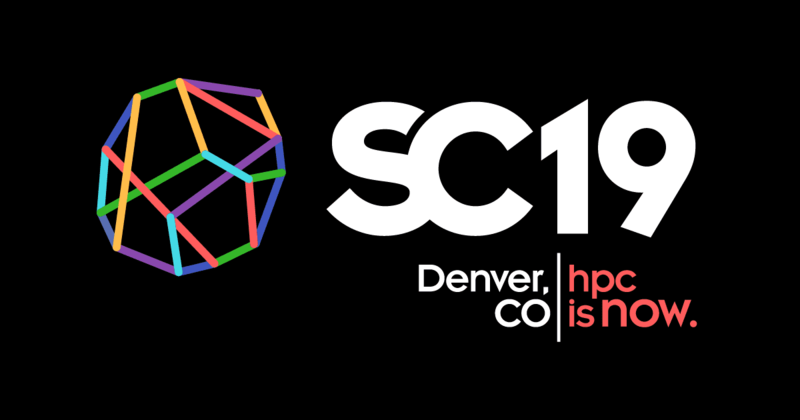 Expand your knowledge, enrich your experiences, and network with others in the HPC community at SC19.